MIT Mystery Hunt: What Incarnation of Palindrome are You? 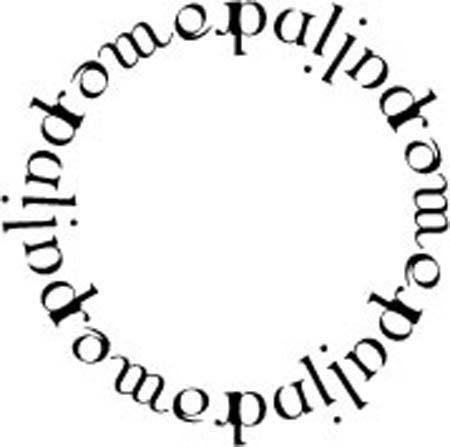 What Incarnation of Palindrome are You? In these circumstances, it's always good to learn as much about yourself, and the Mystery Hunt, as you can, and try to put it in words, year by year. Well, that's not very edifying.